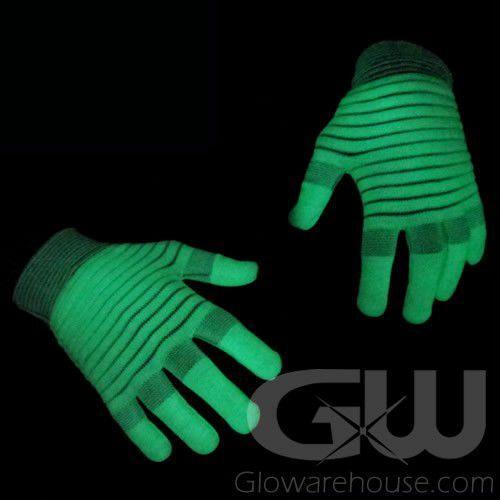 - Glow in the Dark Gloves charge under normal light! - Dance Recitals! Costumes! Gifts! They glow after being exposed to light! They're black light reactant! They're super fun! 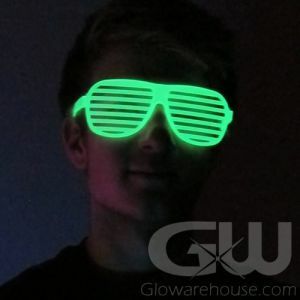 Glow in The Dark Gloves are as ready to party as you are! 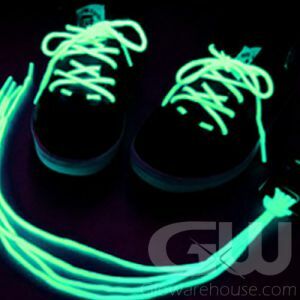 Glowing Gloves are awesome photoluminescent gloves that charge under a light source - so you can use them again and again. 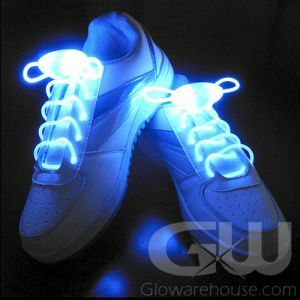 Glow gloves give off a luminous green glow when fully charged or light up with a cool blue glow under a UV Black Light. 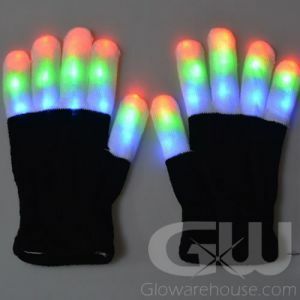 These rave gloves are what you're going to need at dance recitals, black light parties, school dances, glow in the dark parties and they make great gifts too! Charge up your glowing gloves by simply putting them under a lamp or even placing them in direct sunlight for a few minutes. 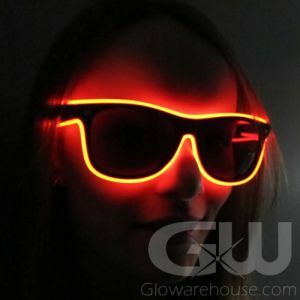 (You can also use a UV Black Light to charge them instantly.) The glowing gloves will glow for about 10 minutes before having to be re-charged again. 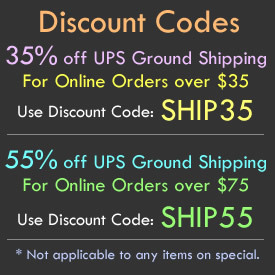 For brighter light up gloves, be sure to visit the Lighted LED Gloves!